Earlier this year, I joined a great team in the outdoor industry, becoming a field operative for the company Sportsman’s Box. 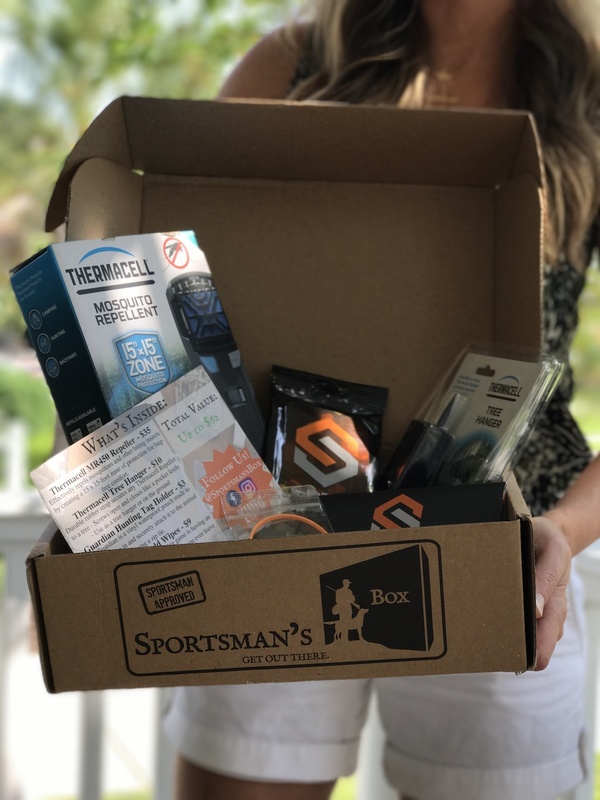 If you’ve never heard of Sportsman’s Box before, it is a monthly discovery box service for the outdoor enthusiast. Each month, you pay a flat fee, choosing a plan based on your budget, and you get a box full of new products and gear. Each box is tailored to the time of year – fishing gear in the summer, hunting gear in the fall, and it gets more detailed from there as we approach each specific season: deer, duck, dove, turkey, etc. 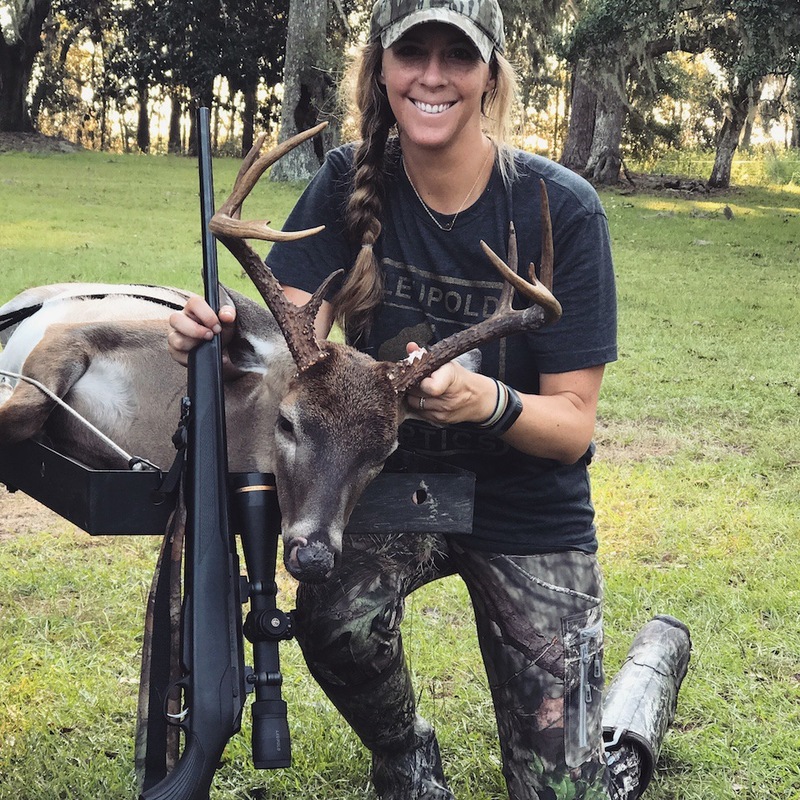 What is this Sportsman’s Box subscription thingey? It is a great concept because not only could you get something you’ve been wanting to try out (but haven’t wanted to purchase for yourself), or you may be turned onto a new brand or product you hadn’t previously heard of. The total value of the box is always greater than the monthly fee, so you can get some really great deals on brand name items. October marked the launch of a new line of Sportsman’s Boxes – the Sportswoman Original Box and the Archer Edition. Both of these new subscriptions will have the same great products as the flagship box, but each will have an item or 2 tailored specifically to the female outdoor enthusiast , the bow hunter, or both. I had a chance to talk with Sportsman’s Box founder and owner Adam Whitehead about the company’s newest ventures, asking what made them pull the trigger on launching these new lines. 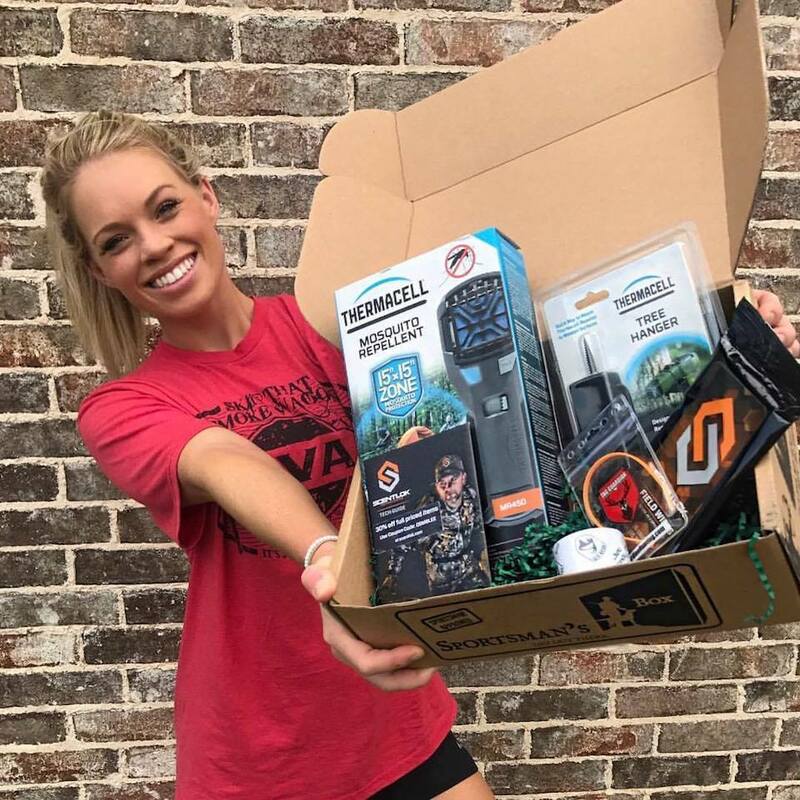 Sydney Broadaway, the company’s program manager, told me she’s “very proud to work for a company that recognizes the importance of offering a box that is designed specifically for the female outdoors enthusiast,” and I couldn’t agree with her more. I have yet to be disappointed in any box I’ve received (when there weren’t any female-specific products), but was nonetheless thrilled to hear about the company’s newest venture. While I’ve never been a “pink camo” kind of girl, I always appreciate (and stock up on) good women’s hunting and outdoor gear when I find it. The issue is actually finding it. Having such items curated for me and shipped directly to my door each month is icing on the (already very exciting) cake. Here’s hunter Kendall Jones, with the Sportwoman Original Box of goodies! Prices vary and you may try a one-month offer for $39, or 3-, 6- and 12-month plans, which vary from $112.50 to $420 for the Sportswoman Original. How you can win WON!